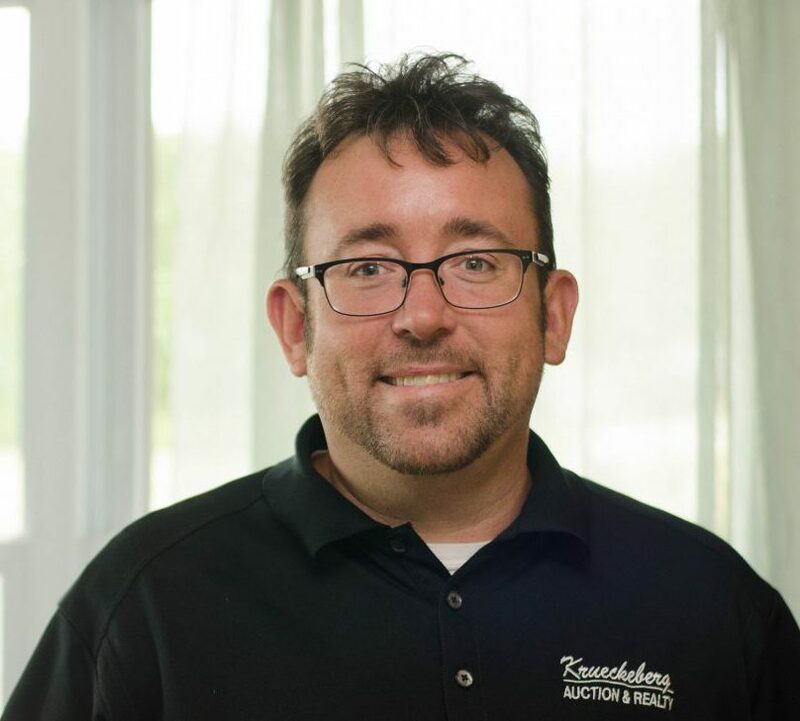 Josh has owned Krueckeberg Auction and Realty since his father, founder Kent Krueckeberg, passed away. An accomplished businessman with cross-industry knowledge and over 15 years of experience as a real estate broker, Josh is involved in some of the largest land and equipment auctions in the area. Josh graduated from Reppert School of Auctioneering in 1997 and graduated Troyer’s School of Real Estate in 2001. He has since become a multi-million dollar producer of real estate each year. 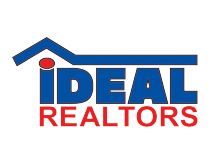 He is now the area’s leading realtor and has owned Ideal Realtors since 2014. 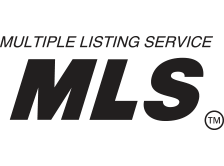 Josh is also licensed to perform auctions in both Indiana and Ohio. His deep knowledge of the industry and exceptional dedication to his clients make Krueckeberg a top name in real estate and auction services.